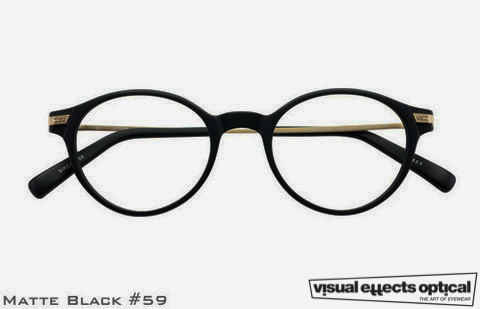 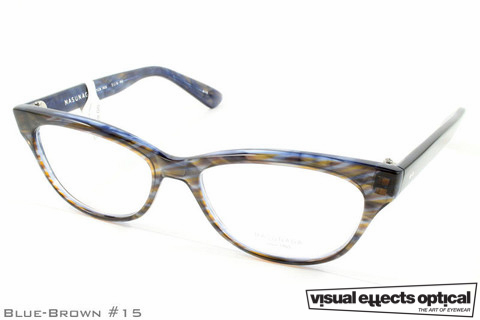 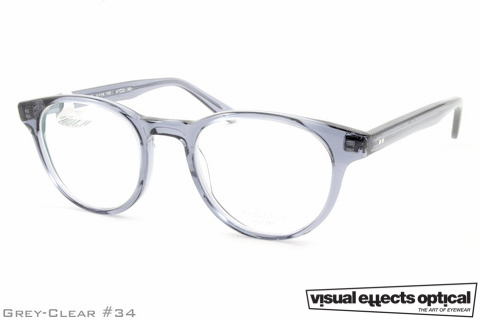 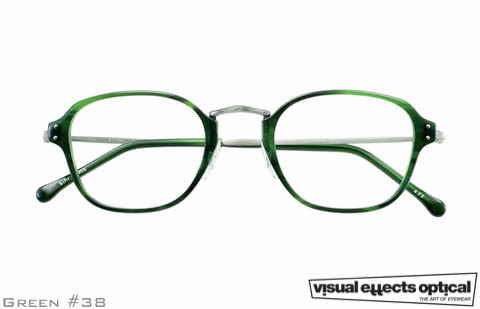 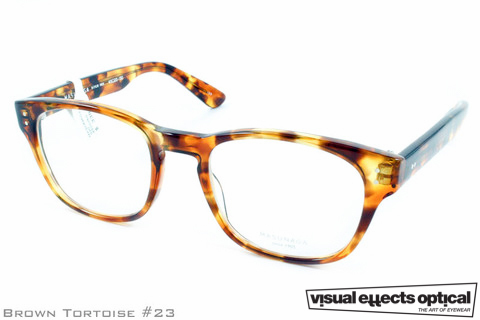 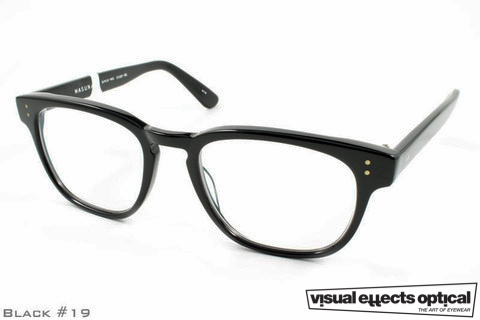 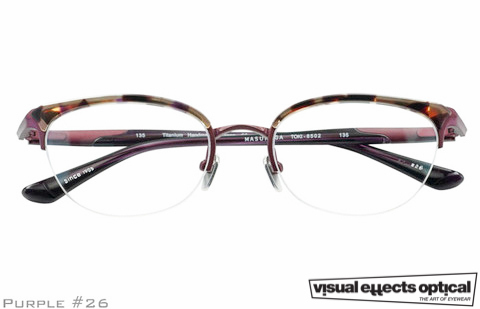 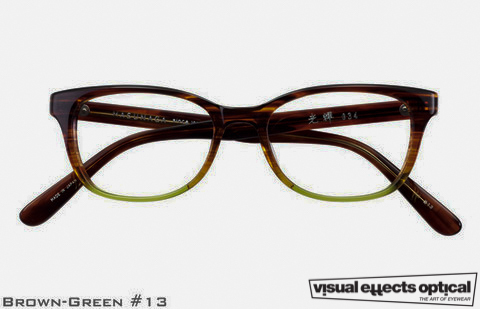 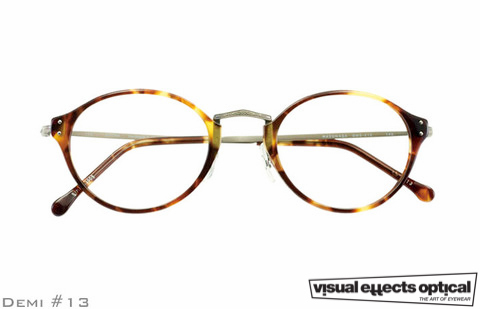 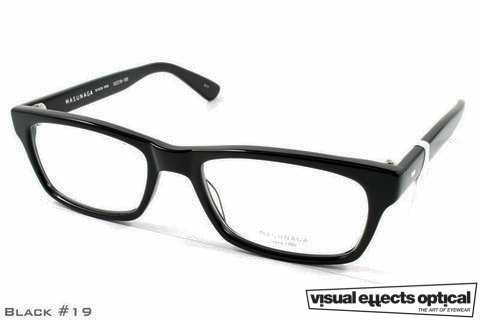 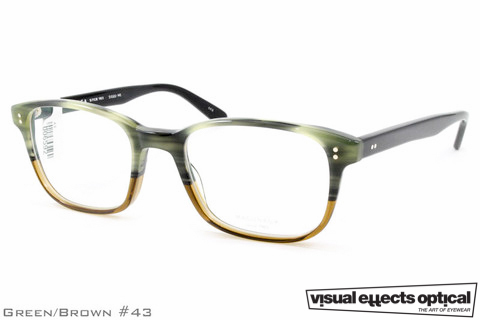 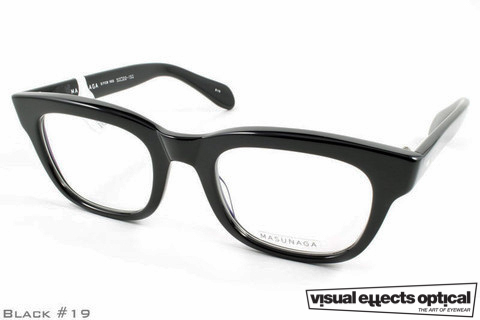 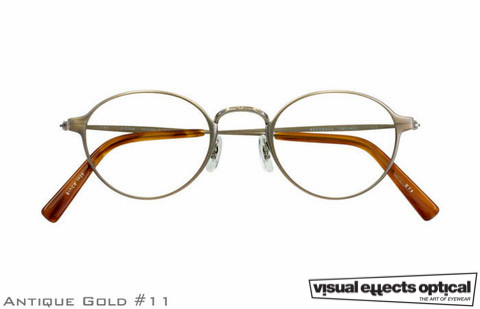 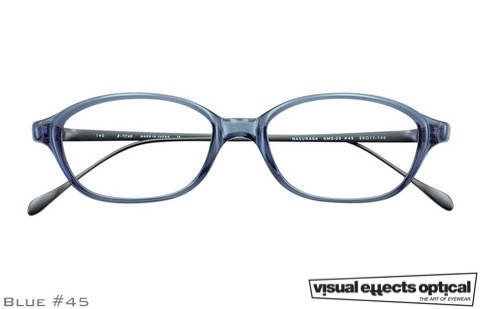 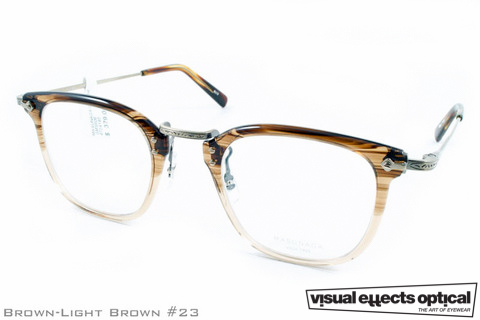 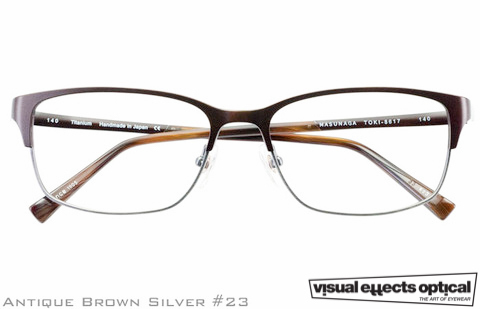 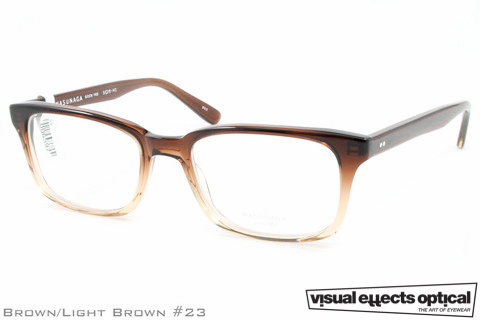 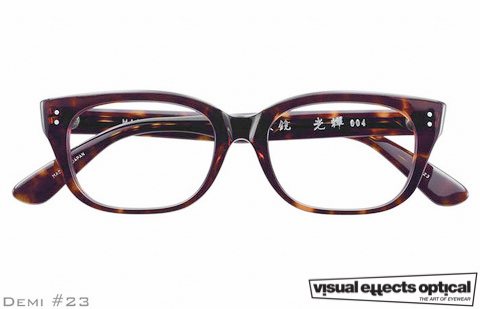 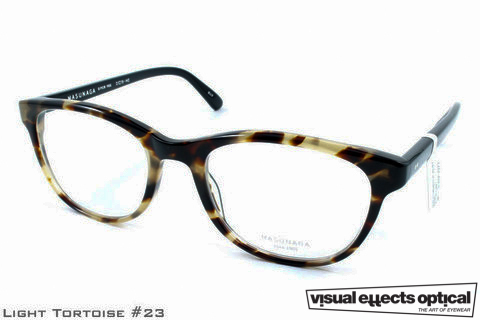 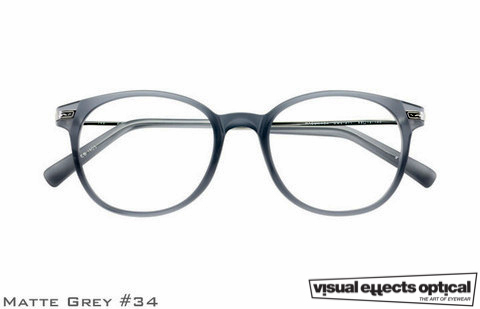 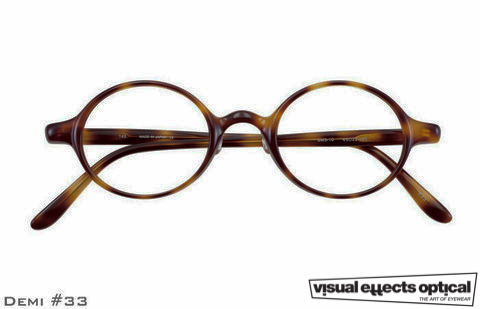 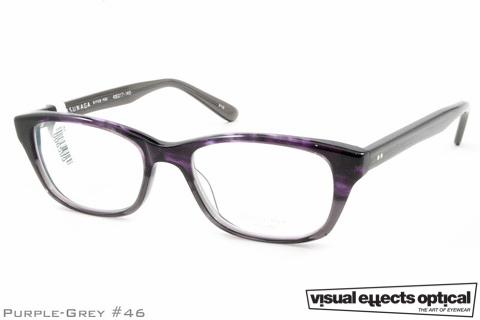 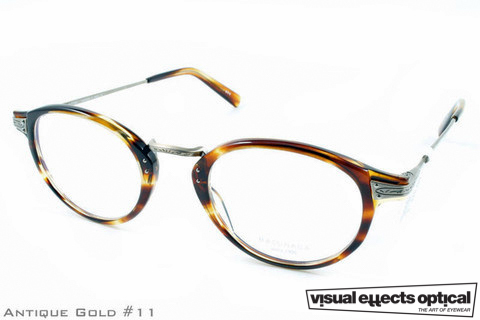 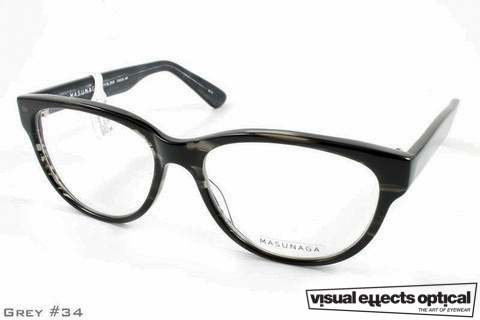 Masunaga Optical premiered the production of eyeglasses in Japan in 1905. 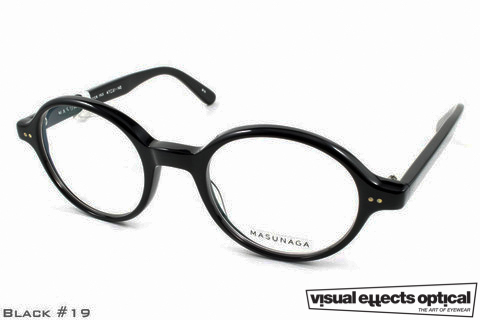 The company founder Gozaemon Masunaga brought in skilled craftsmen from Osaka and Tokyo with the ambition of setting the optical industry solidly in place in Fukui. 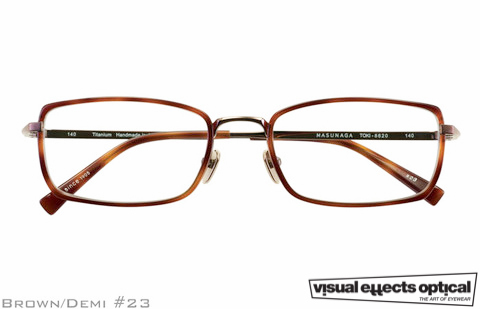 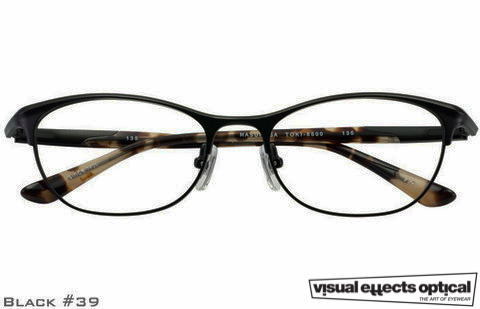 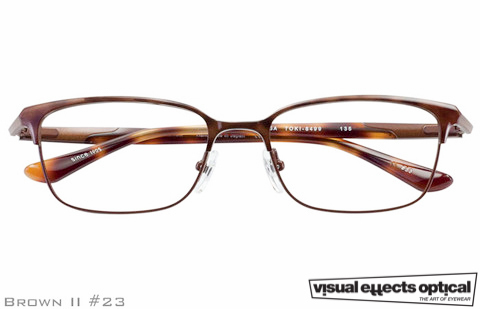 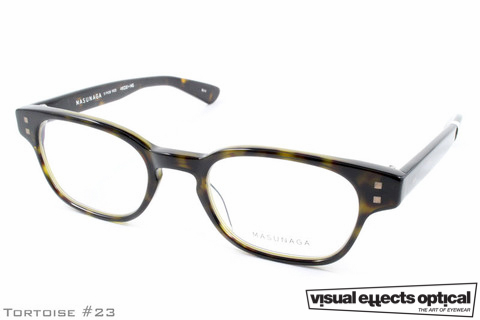 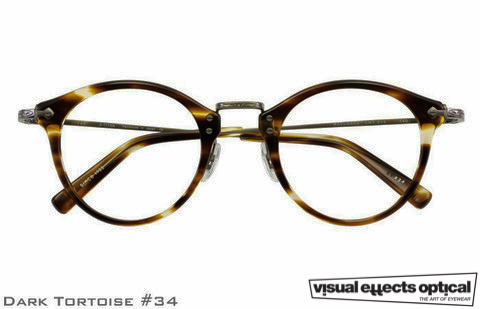 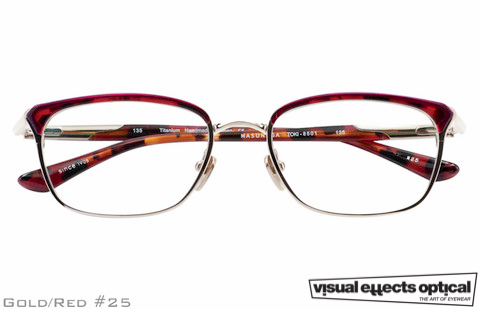 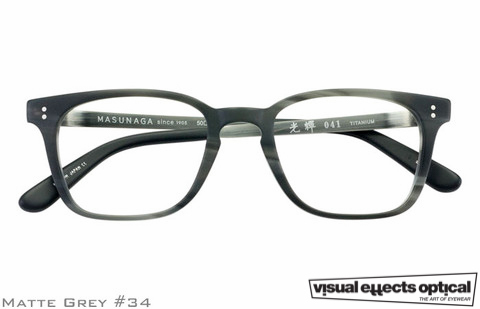 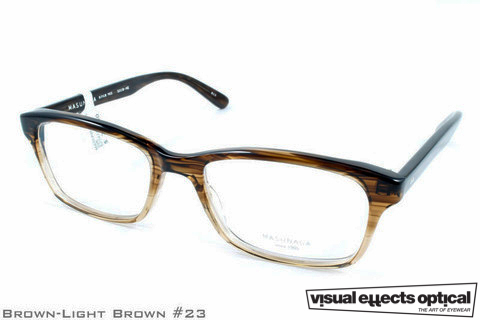 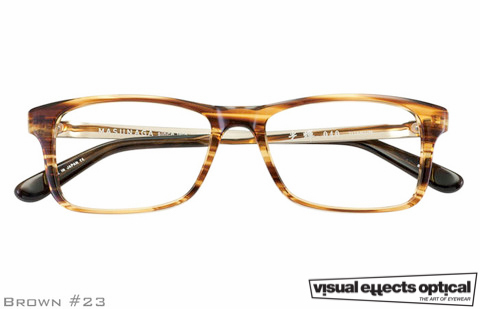 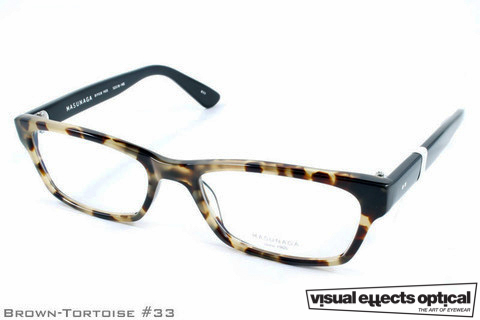 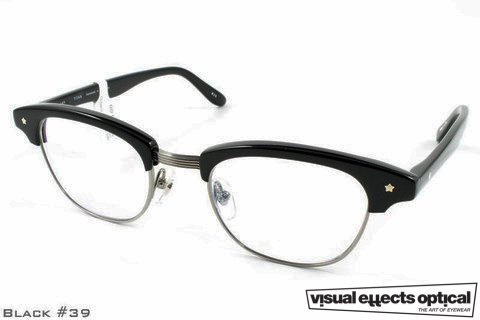 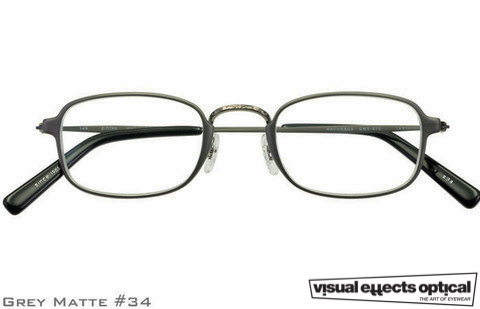 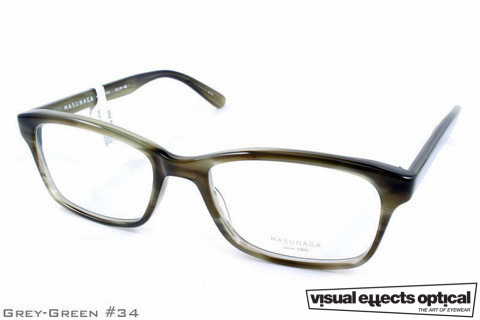 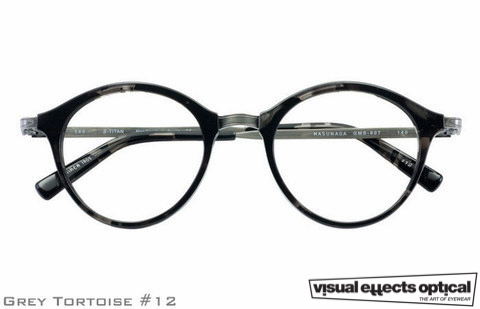 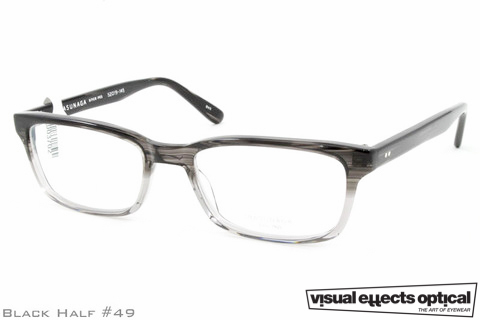 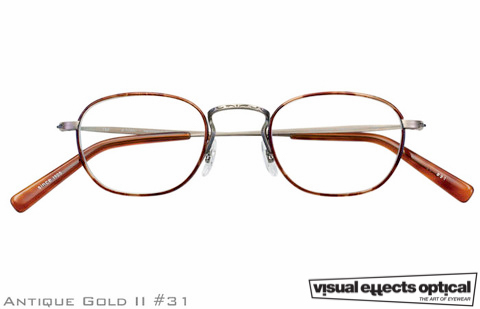 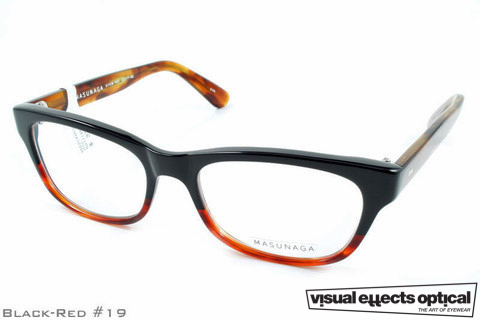 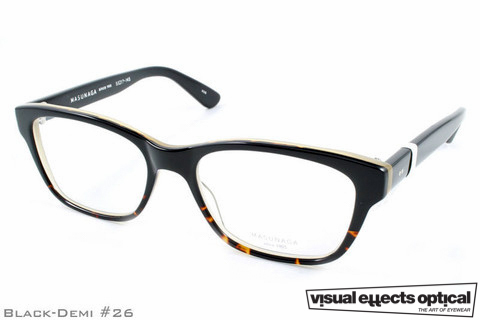 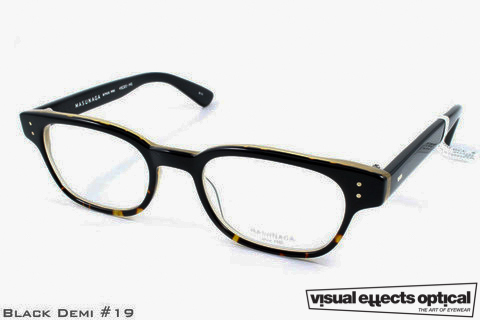 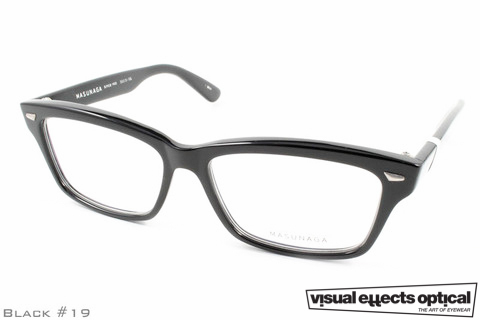 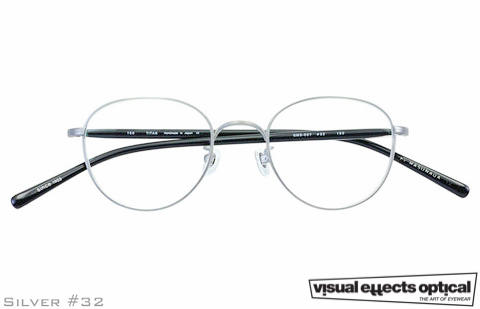 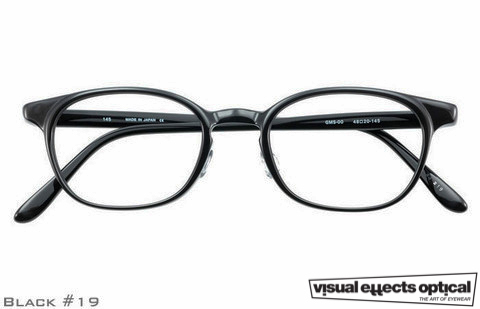 Masunaga entered into the industry the hard way, and at first the eyeglasses manufactured in Fukui were regarded to be third-rate in the world. 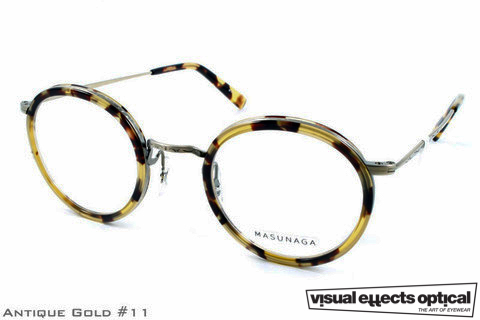 In order to raise the quality standards of the products, Masunaga established a guild like system where full-fledged craftsmen could create their own businesses. 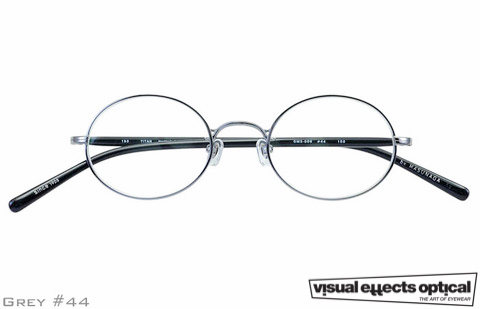 Owing to this system, the number of eyeglass craftsmen increased gradually, and the optical industry spread all over Fukui.